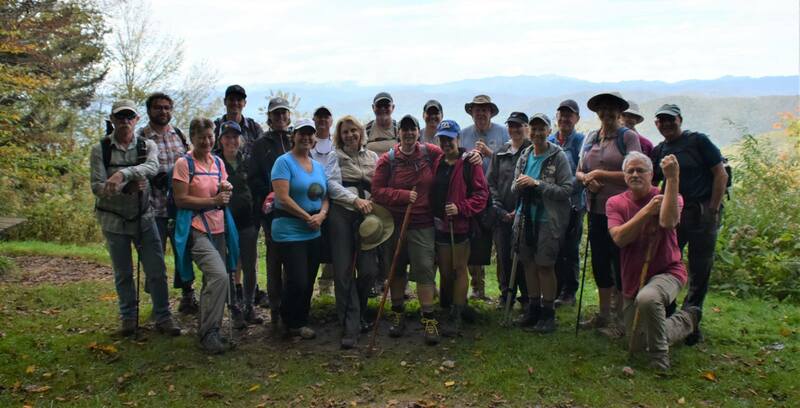 Start planning now to join the 2019 Classic Hikes of the Smokies. 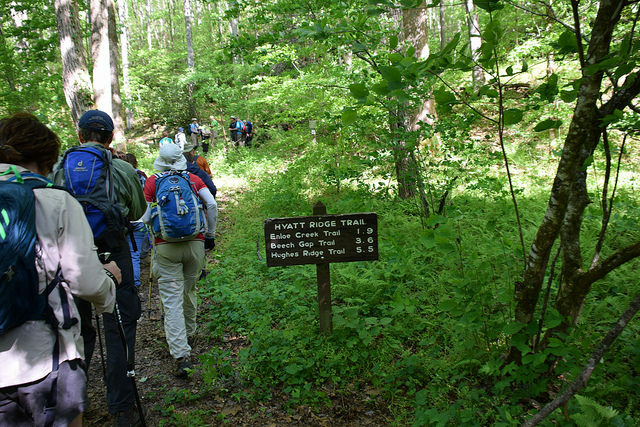 The hikes are each Tuesday of the month, from March through December. 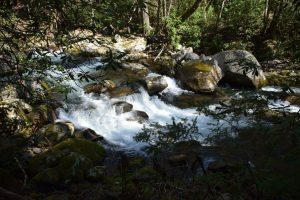 These guided hikes explore trails all over the park and support Trails Forever, a partnership between the National Park Service and Friends of the Smokies dedicated to rehabilitating high-use trails. 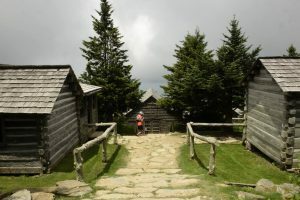 LeConte Lodge, located atop Mt. Le Conte, is the destination for the September Classic Hike of the Smokies. *New Date* — Information coming soon! After completing registration, you will receive an email the Friday before the hike with carpool specifics, directions, and more information.